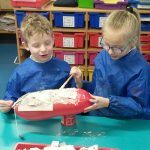 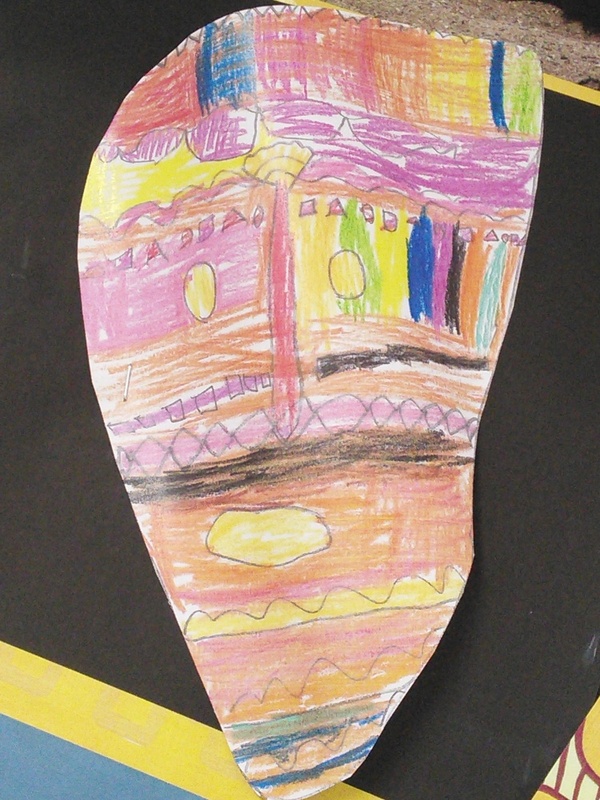 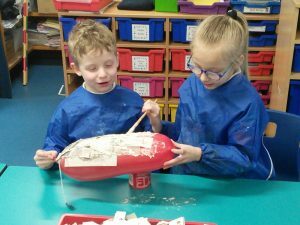 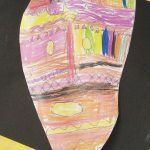 Ormiston Herman Academy – Year 2 make their own masks! 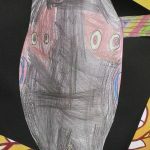 Ormiston Herman Academy > News > Academy news > Year 2 make their own masks! 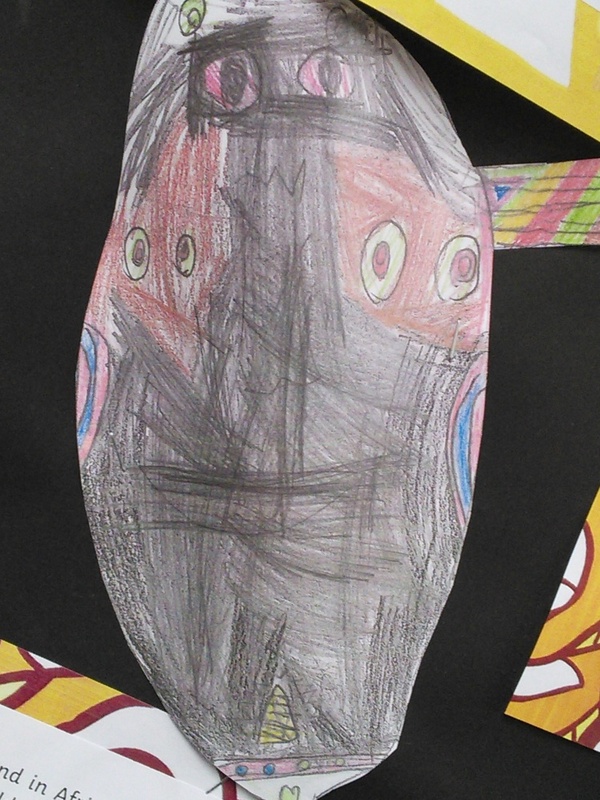 Year 2 make their own masks! 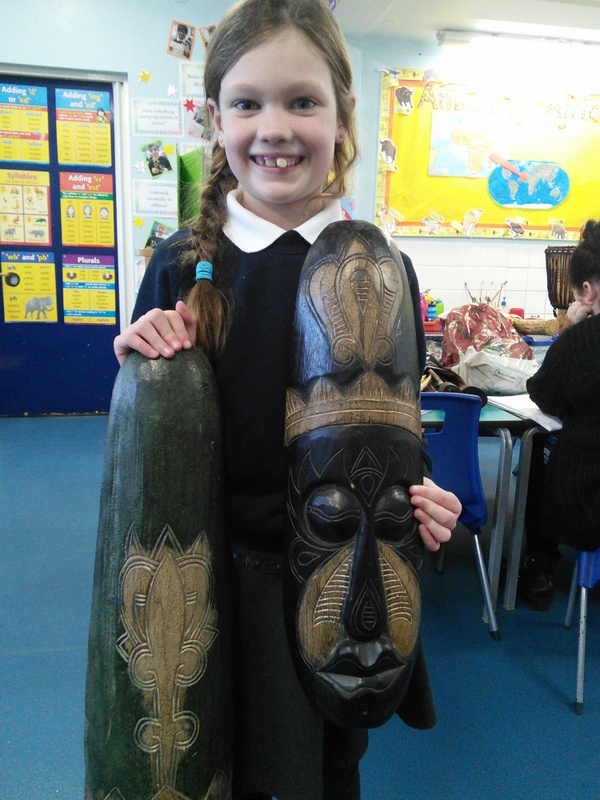 As part of our African learning Year 2 have been busy finding out about traditional African masks. 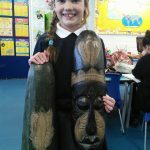 Ellie and Maya both brought in fantastic carved wooden African masks, from this we went on to design our own masks and this week we have started to create them using papier mache. We’ll share the final results when they are finished!